In November 2016, Jaguar Classic revealed the 'new original' XKSS to the media at Petersen Museum in Los Angeles. The 'new original' XKSS has been authentically produced to the exact 1957 specification, including featuring Smiths gauges and instrumentation in the dashboard. The original XKSS was designed as a road-going version of the Le Mans-winning D-Type that was built between 1954 and 1956. In Automotive history, the XKSS is often regarded as the world's first supercar. Incredibly, only 16 examples of the original XKSS were built. In 2017, the sixteen originals will be joined by nine hand-build new versions, each manufactured in the UK. The latest cars represent the nine North America-bound XKSS cars that were lost in a fire at Jaguar's Browns Lane factory in 1957. All nine 'new original' XKSS have already been sold at a price in excess of £1 million each. Due to strictly adhering to the original 1957 specifications, none of the 'new original' XKSS cars will be automatically roadworthy. Inside, the ‘new original’ XKSS features perfect recreations of the original Smiths gauges. Everything from the wood of the steering wheel, to the grain of the leather seats, through to the brass knobs on the XKSS dashboard, is precisely as it would have been in 1957. 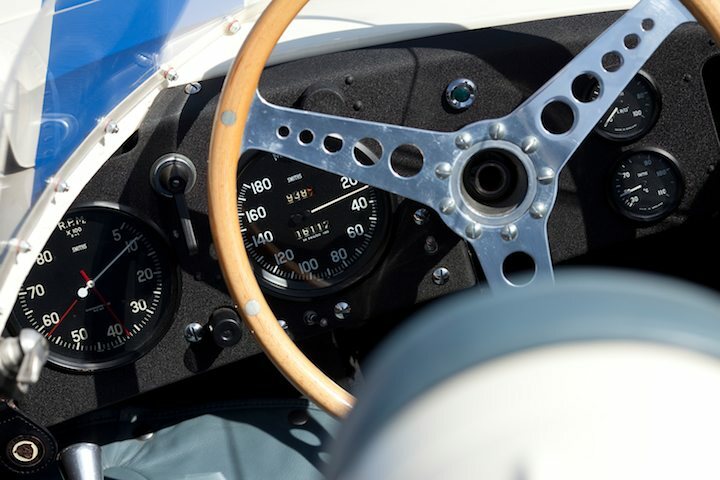 As shown in the photograph below, Smiths Instrumentation featured on the Le Mans winning D-Type and automatically became the gauge of choice for the XKSS. 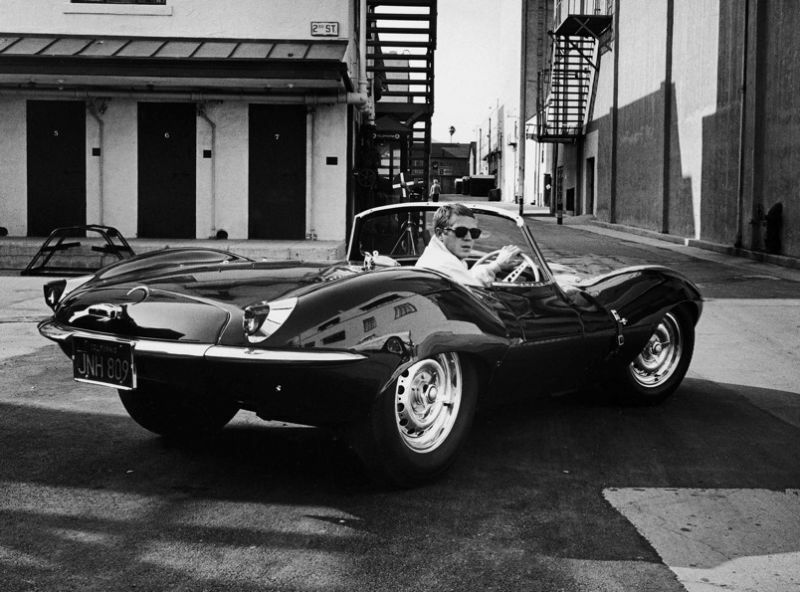 One of the most famous owners of the original XKSS was Hollywood legend, Steve McQueen. McQueen was the original petrol-head with an unbridled passion for cars. His XKSS was painted British racing green and he referred to the car as the "Green Rat". In 2010 and 2011, McQueen's XKSS toured the United States as part of the "Allure of the Automobile" exhibit. The 'new original' XKSS is certain to become part of motoring history. 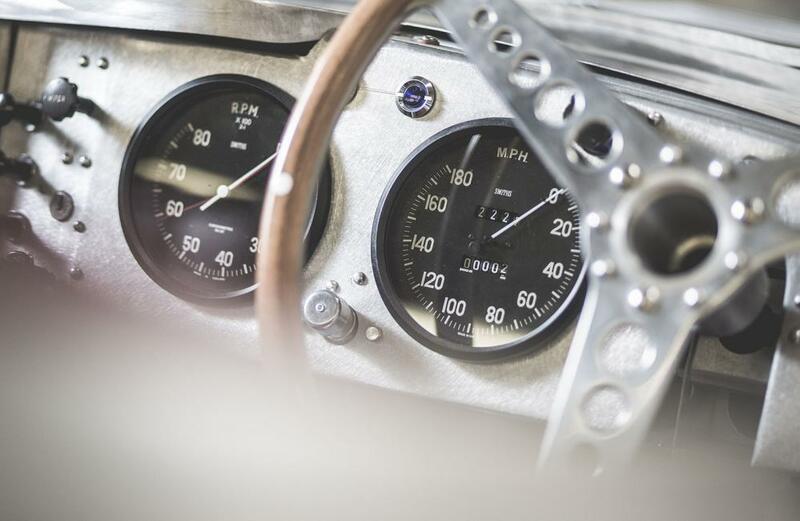 Smiths manufacture and supply a wide range of classic gauges for other models of Jaguar. A blog posted in December 2016 looked at the history of Smiths gauges for Jaguar S Models manufactured between 1963 and 1968.